Posted on January 24, 2019 at 4:18 pm. Anyone that has driven the Parkway knows that pancakes are a staple in the Smoky Mountains! The ongoing debate of why a 25 mile stretch needs over two dozen pancake based restaurants has been pondered for decades and still remains unsolved. 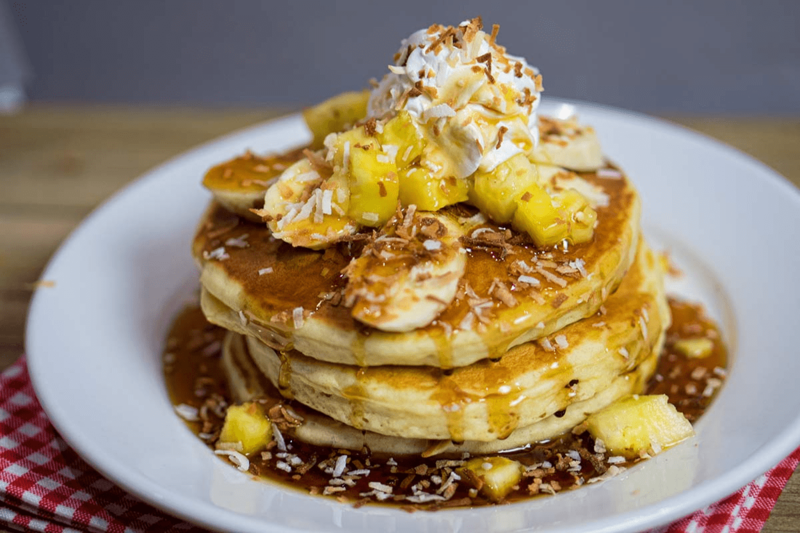 Although we might not be able to answer why there are pancakes everywhere, we can at least break down our favorites for the 5 best Pancakes on the Parkway! Pancake Pantry- First and Favorite for generations! The Pancake Pantry became Tennessee’s first pancake house in 1960, henceforth kickstarting the Great Pancake Revolution! 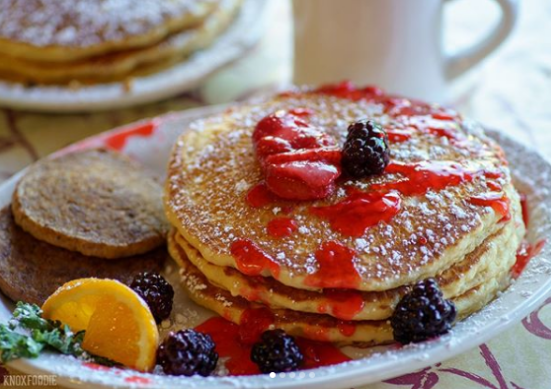 Whether it’s the nostalgia of fond childhood memories in the Smokies, admiration for the century old rustic building, or their over 24 varieties of heavenly pancakes; you’re bound to fall in love with the Pancake Pantry! 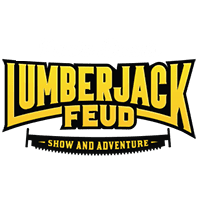 Smoky’s Pancake Cabin – Favorite Toppings on Pancakes! Smoky’s Pancake Cabin is a staple to the area and has been serving up made-from-scratch family recipes for three generations! Smoky’s Pancake Cabin claims to have the most unique variety of pancakes in town. Some of these specialty creations include:Pineapple Upside Down Pancakes, Reese’s Pancakes, Cheesecake Pancakes, and much more! Frizzle Chicken Farmhouse Cafe – Favorite Environment! Frizzle Chicken Farmhouse is located next to the World Famous Comedy Barn and offers a one-of-a-kind show to go along with your meal! Fun for the whole family, the Farmhouse is equipped with over 100 animatronic chickens that sing while you enjoy their unbelievably thick pancakes! Make sure you come hungry, because the Farmhouse offers a variety of hearty meals such as: Chicken Taco Pancakes, Funfetti Pancakes, and Cinnamon Roll Pancakes! Reagan’s House of Pancakes – Favorite variety! Reagan’s House of Pancakes is a family owned breakfast buffet that offers all-you-can-eat pancakes! The buffet is loaded with fresh hot pancakes, flaky French toast, crispy bacon, savory sausage, and so much more! The buffet offers a variety of scruptions toppings for your pancakes and has even earned a Top Rated Breakfast badge by Tripadvisor! Sawyer’s Farmhouse Restaurant – My favorite Syrup! Sawyer’s Farmhouse Restaurant is locally owned and operated and will no doubt leave your taste buds craving more! Locals and tourists alike rave that its the BEST spot for a scratch made southern style breakfast. Top off these fluffy cakes with some freshly whipped butter, homemade compotes and warm maple syrup for a total mouth party!